Storytime is for children ages 3 - 5 years of age. Usually the child attends without an accompanying adult, but if the child wants or requires their adult to be present, that is fine. Storytime usually lasts approximately 1/2 hour and consists of stories, songs, craft and games. It is important that the child be 3 years of age before attending Storytime because of the level of the activities. By the same token, children who are older than 5 will be beyond the level of the activities and be bored. You may register for storytime anytime during this session after your child has turned 3 years old. Storytime will meet every-other week during the school year. Storytime will not be held during school holidays or emergency days, such as snow days or other unexpected closures. Storytime does require sign-up. This way adequate materials are available at craft time. You may register online, by phone (385-4540) or at the front desk. 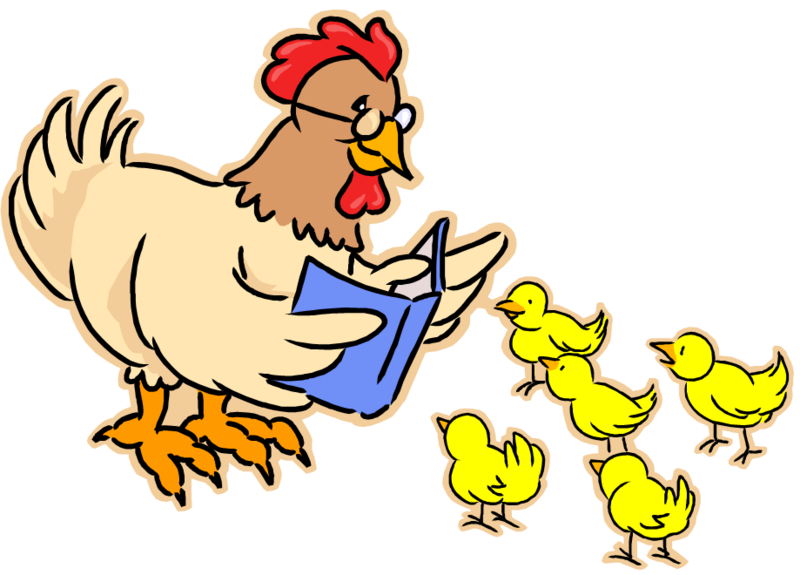 Watch for our summer session of Storytime signups in May 2018. Toddler Time Storytime is for children 18 months - 36 months of age and a parent or caregiver. Toddler Time will include stories, songs and action rhymes but no crafts. It generally lasts 20 minutes. Toddler Time will meet every-other week during the school year. Toddler Time will not be held during school holidays or emergency days, such as snow days or other unexpected closures. Toddler Time does not require sign-up. Drop-ins are welcome. Join us anytime during this session after your child has turned 18 months. Upon turning 3 years of age register your child for Storytime to continue age appropriate fun! Watch for our summer session of ToddlerTime in May 2018.